Posted by mwilleyk on January 16, 2019 in Classes, News, Special | Comments Off on Amazing Workshops Coming to SDC! Workshop Registration opens online January 18th. I have lined up some amazing teachers to come in for workshops.I highly suggest them for all company dancers.Workshops are open to dancers from other studios, so tell your friends! All registrations will close 2 weeks before class start date to determine if enough students are enrolled to hold classes. We will email all registered students to let them know if classes are running. Payment is due in full before the 1st class. Please pay online or mail check. Sibling discount for half day camp- 2nd sibling gets $30 off. Sibling discount for full day camp- snd sibling gets $75 off. Sibling discount does not apply to company camps. 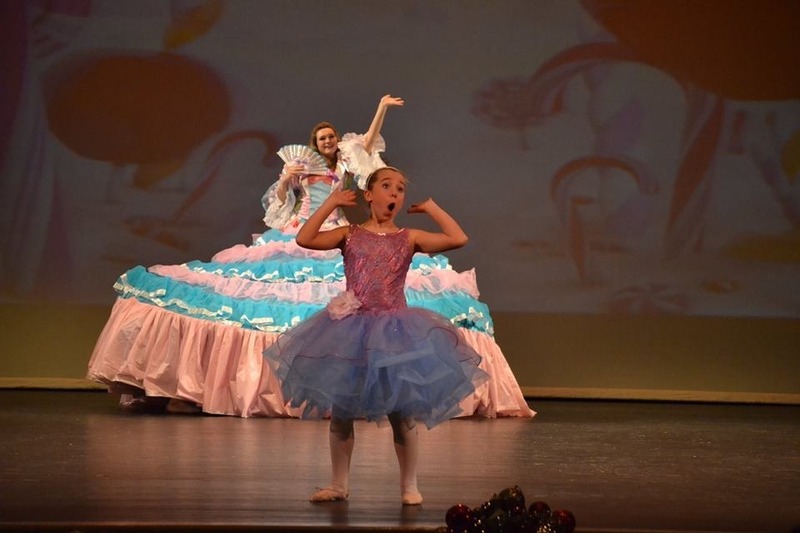 Posted by mwilleyk on April 27, 2018 in News, Special | Comments Off on Recital Show Order Announced! Dances in Bold are company dances and will not be in rehearsals. Dances in Bold are company dances. Company dances will not be in rehearsal. 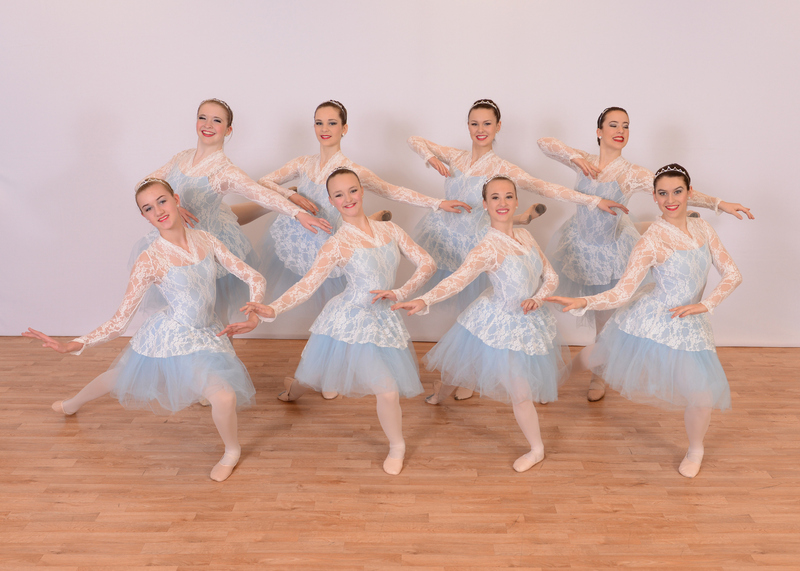 It may be cold outside but it’s the perfect time to start thinking about the Summer dance schedule. Click here to download our Summer Dance Brochure with all the info about our classed and programs for the Summer of 2018. Will go on sale online, March 3rd at 10am. Level 3– Must have at least 2-3 years training or recommendation from teacher. 2 Ballet classes per week are recommended, to exceed at this point. 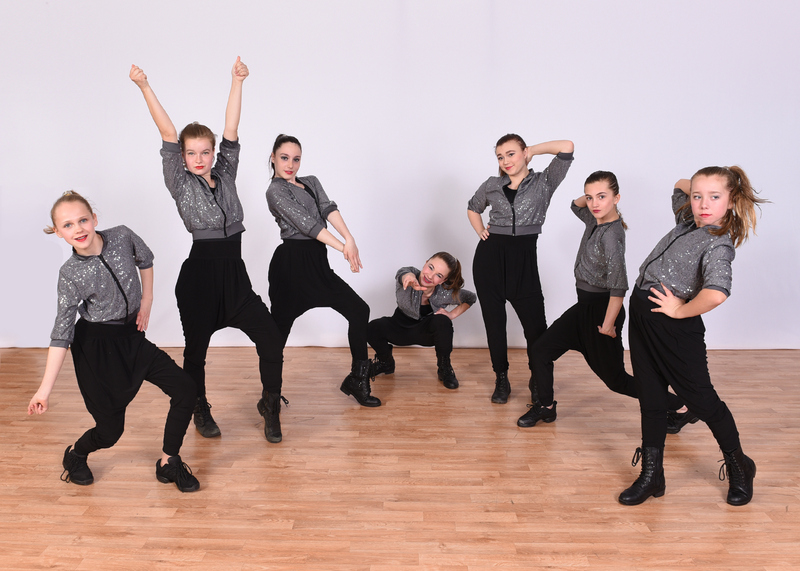 Teen Classes are great for older recreational dancers! A dancer must take 2 Ballet classes per week to take any level pointe class. 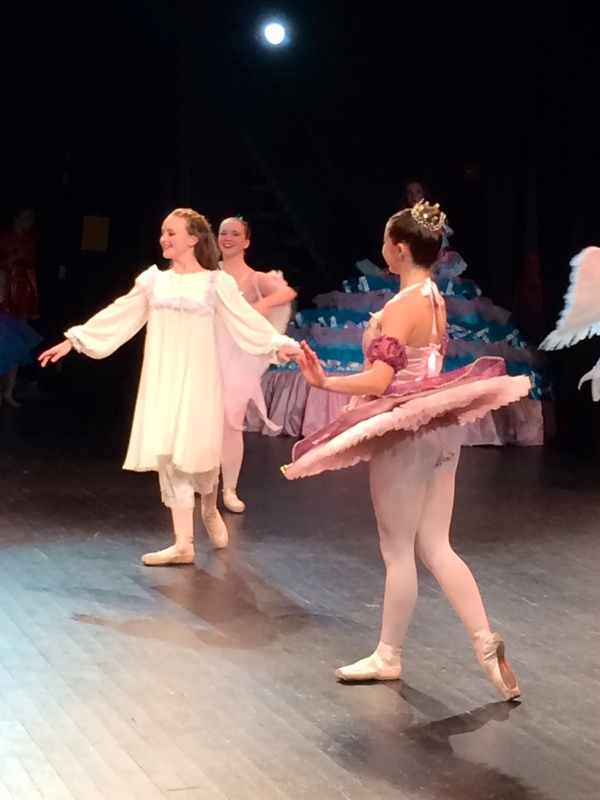 Dancers must be at Level 3 Ballet to take pointe. 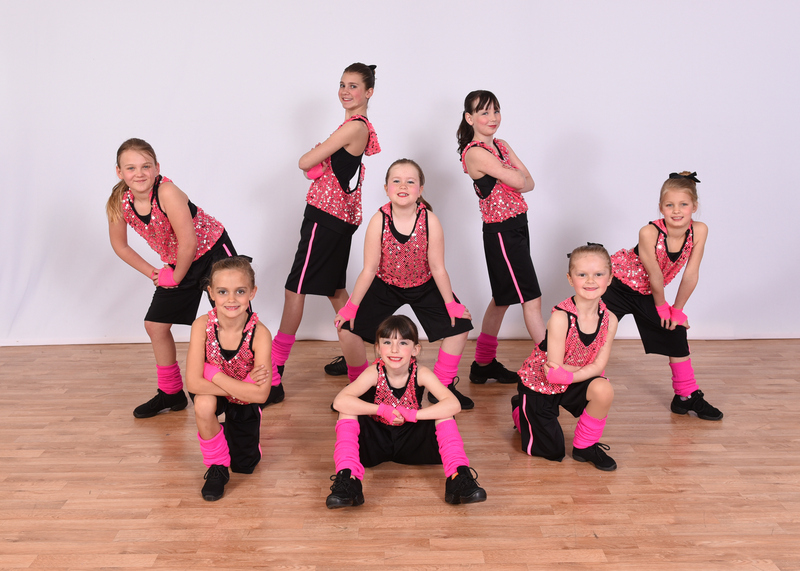 Performance Hip Hop class- for kids who want more performance time and more advanced classes but do not want to commit to company. 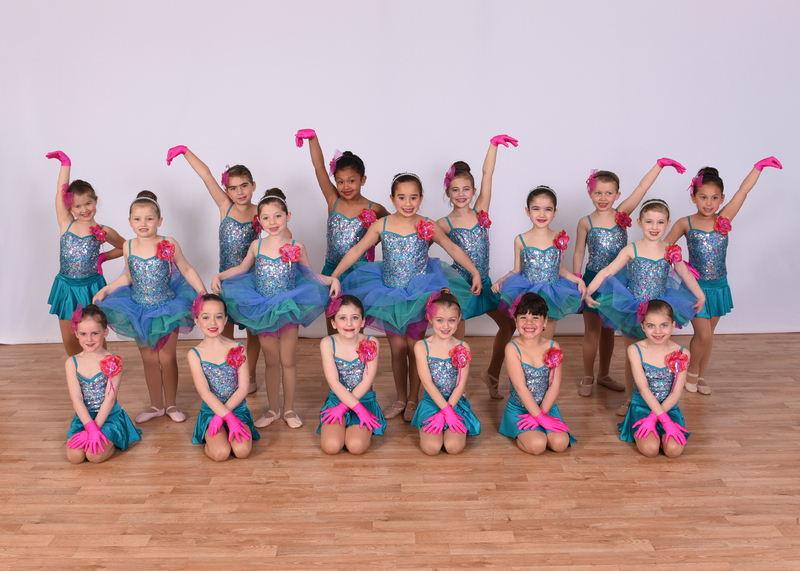 Dancers will perform in our showcase, recital, and at the Red Claws. You do not have to audition to be on the performance team. July 10th – July 14th – Contemporary/Jazz Camp for Levels 2 and up. This will be a great high energy camp to help heighten technique and artistry. 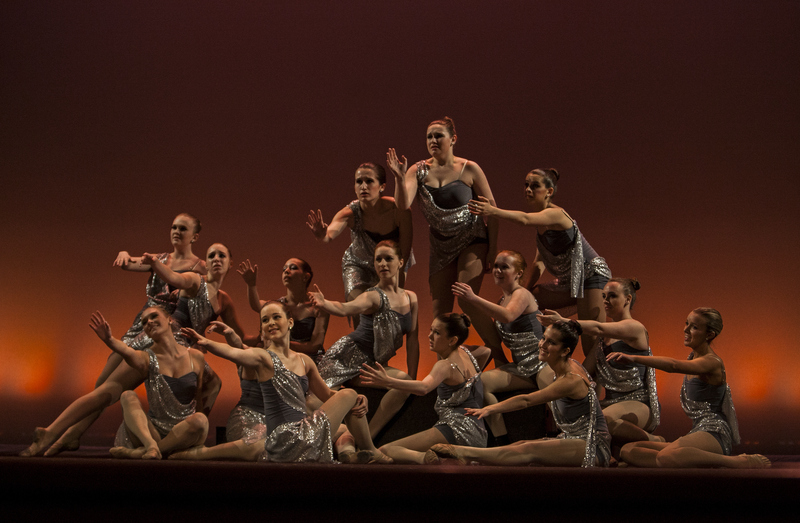 Classes: Contemporary, Jazz, Ballet, Turns and Leaps, Improv, Pilates, Conditioning and Stretching Highly recommended for company dancers and dancers who love Contemporary/Jazz. SDC staff, Andrea Michaud Tracy and other guest staff. Cost: $250 A $75 nonrefundable deposit is due with registration. 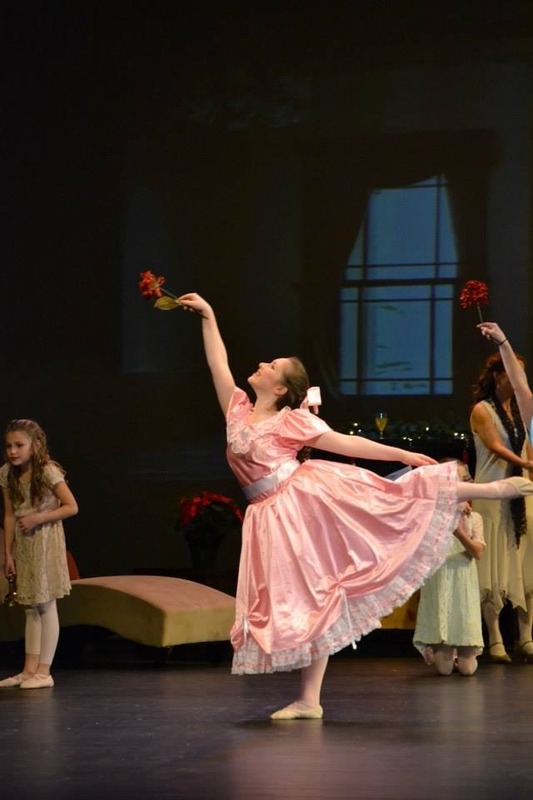 June 26th-June 30th – We are excited to have a Ballet Camp Intensive, 9am-3pm Daily. Classes will be separated by ability. 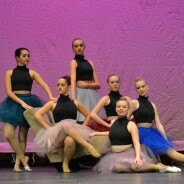 Classes: Ballet, Pointe, Variations, Pilates, Stretching/ Conditioning, Modern and Contemporary. Teachers: Melissa Willey, Roberto Forleo. Kaitlyn Hayes and guest instructors! Announcements to be made soon. Highly recommended for serious dancers. Cost:$275 A $75 nonrefundable deposit is due with registration. June 26th-June 30th – Disney Camp is perfect for kids ages 3-6. 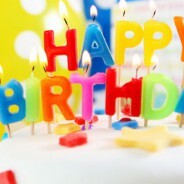 Kids will enjoy: dance, acro, arts and crafts, story time, games, dress up and outdoor time( in our fenced in yard). Time: 9am-12noon daily Cost: $150 Sign up now to reserve your spot! August 14th-August 18th – Pirate and Princess Camp is a fun camp for kids ages 3-6, 9am-12noon daily. Activities include: dance, acro, arts and crafts, dress up, outdoor play time (in our fenced in yard), story time and games. Kids will love it! Time: 9am-12noon daily Cost: $150 for the week. Scarborough Dance Center is excited to announce we will have a pre-professional Ballet program next year for serious Ballet students. The program will meet 15 hours a week, Monday-Friday. The lead teacher will be Roberto Forleo. 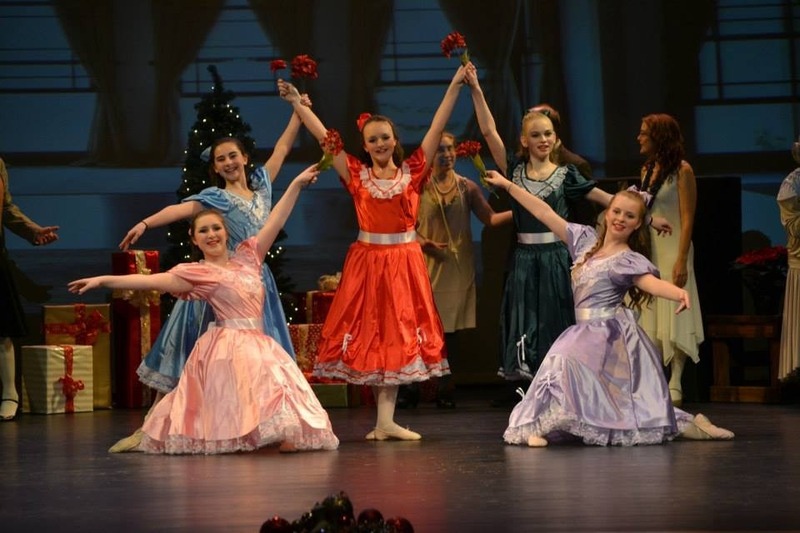 Classes will be in Ballet, pointe, Variations, Pilates/contioning, Contemporary, Jazz, Dance History, Anatomy and Health. This is an exceptional program where serious students will thrive in a loving environment. An audition form will be available by 2/15 and must be filled out prior to the audition. Audition: Saturday, March 18th, 11am-1:00pm. Please arrive in pink tights, black leotard with hair in neat bun. Please bring pointe shoes. There is a $15 audition fee, due with audition form. 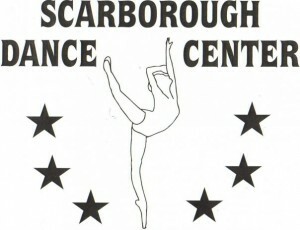 If you have any questions, please email melissa@scarboroughdancecenter.com. 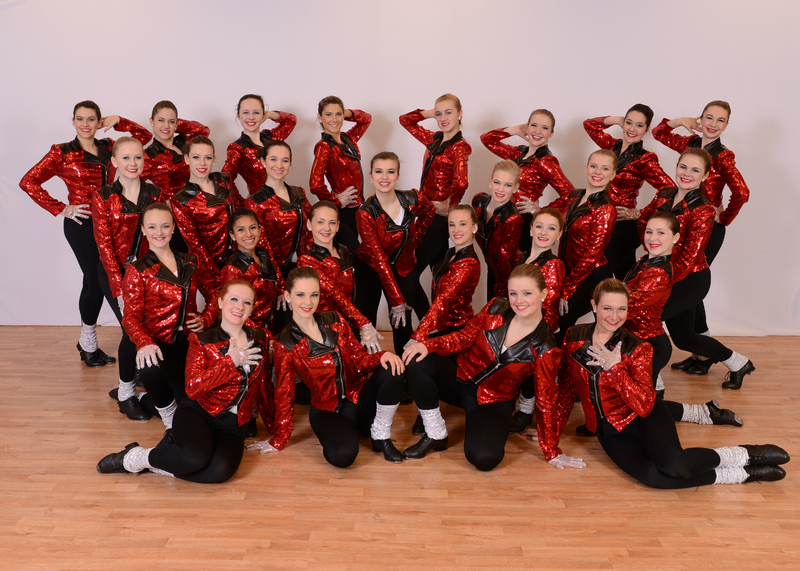 We would love to have SDC be your dance home.